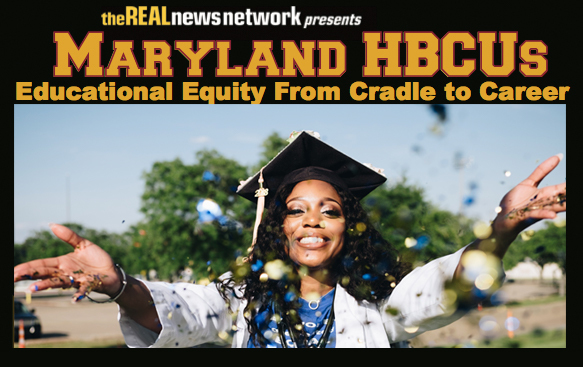 Come join us to celebrate this year’s homecoming with a happy hour at Ida B’s Table followed by a live broadcast and panel discussion about the opportunities and challenges facing Maryland HBCUs as we move into the future economy. Hosted by TRNN’s Dr. Khalilah Harris and featuring expert contributors. Enjoy drink specials and some of Ida B’s modern soul food favorites.